A look at the very best in entertainment this December. BT More takes a look at the very best in entertainment, from movies to music and books. 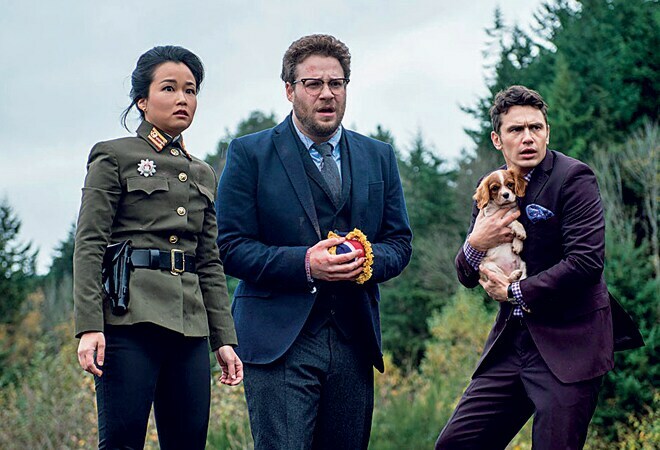 When Dave Skylark (James Franco) and Aaron Rapoport (Seth Rogen) discover that North Korean dictator Kim Jong-Un is a big fan of their TV show, they decide to hit the big time by roping him in for an interview. But even as they pack their bags for the Pyongyang trip, the CIA recruits them for an even more sensational mission: Jong-Un's assassination. 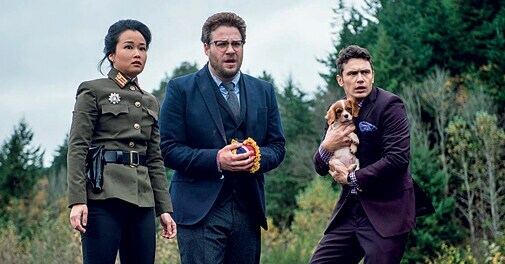 The movie is already making headlines, especially with North Korea dubbing the movie as a "wanton act of terror". A must watch, even for those who can't stand Rogen or his brand of comedy. Bilbo Baggins and his Company of Dwarves unwittingly unleash a deadly force onto the world in The Battle of Five Armies, making Smaug rain down his wrath upon the inhabitants of Lake-Town. Meanwhile, Sauron returns to Middle-Earth unseen, sending forth legions of Orcs to attack Lonely Mountain. Louis "Louie" Zamperini, a former Oympic track star, finds himself fighting the Japanese in the Second World War. He survives a plane crash only to spend 47 days drifting on a raft and the following two years in Japanese prison camps. A war-survival movie featuring Jack O'Connell and Alex Russell. The questions that flummox the most are the ones that everybody knows, but do not ask. If the grapevine is to be believed, P.K. 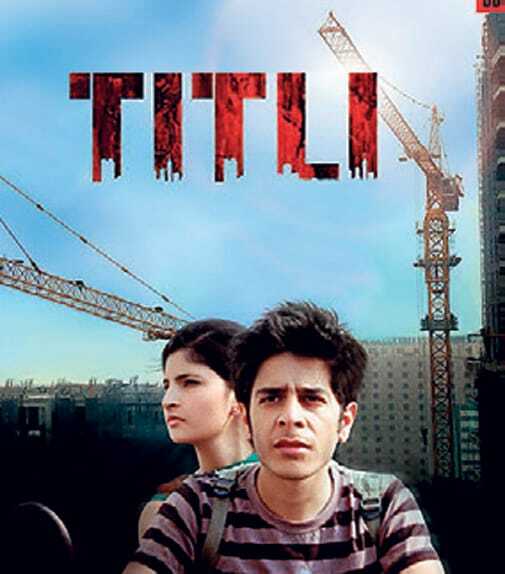 has Aamir Khan playing an alien who comes to Earth in a quest to save his own planet. 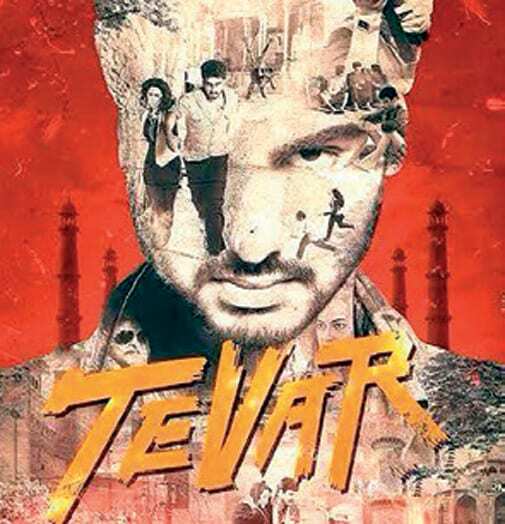 During his search, he happens upon a prostitute, played by Anushka Sharma, and enlists her in a mission to change the popular perception of God. Also starring Sanjay Dutt, Boman Irani and (probably) a very controversial cassette player. Get ready for Season Four of The Dewarists, a TV show that has some of the world's most prominent musicians collaborating on the creation of singularly unique music while travelling to breathtaking locales across the world. A winner of the Cannes Lion award, it shows that music knows no boundaries, and is capable of perfect harmony across the genres that be. The musicians featured have been as varied as Indian rockers Indian Ocean, Grammy winner Imogen Heap (in pic) and Afrobeat artistes Sean Kuti & Egypt 80 Orchestra. The new season will explore new ways to appeal to the senses, with each episode seeing multi-genre musicians collaborate with eclectic visual artistes like shadow puppeteers and contemporary dancers. In a quest to learn how taxes were collected in the Ottoman Empire, a schoolboy pops into the local library only to be taken prisoner. He is led to an underground room and held there with a 'sheep man' and a girl who talks with her hands. 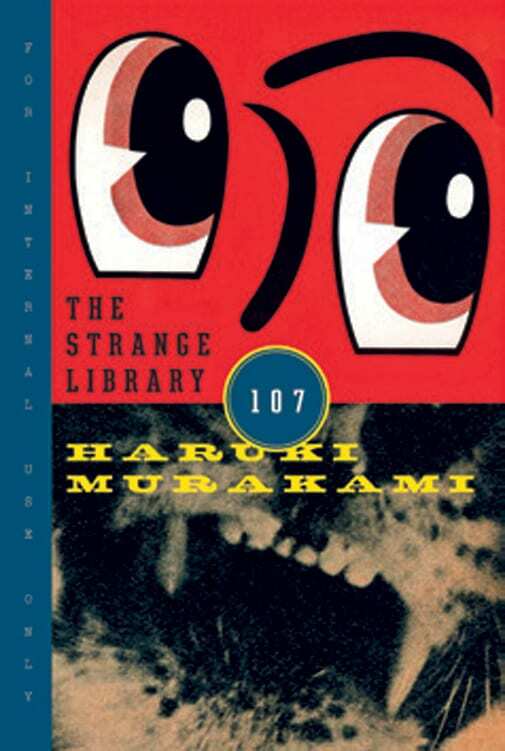 A creepy pre-X'mas treat for Murakami fans. 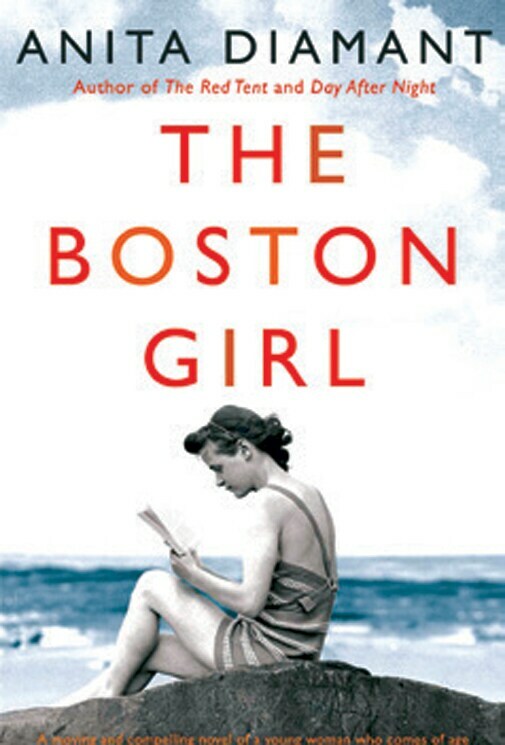 A poignant story of family ties, friendship and feminism in the early 20th century. Addie Baum, born in 1900 to Jewish immigrant parents, embraces multicultural influences as her sceptical parents deal with the foreignness of a strange land. The Al-Qaeda is down, but not out. 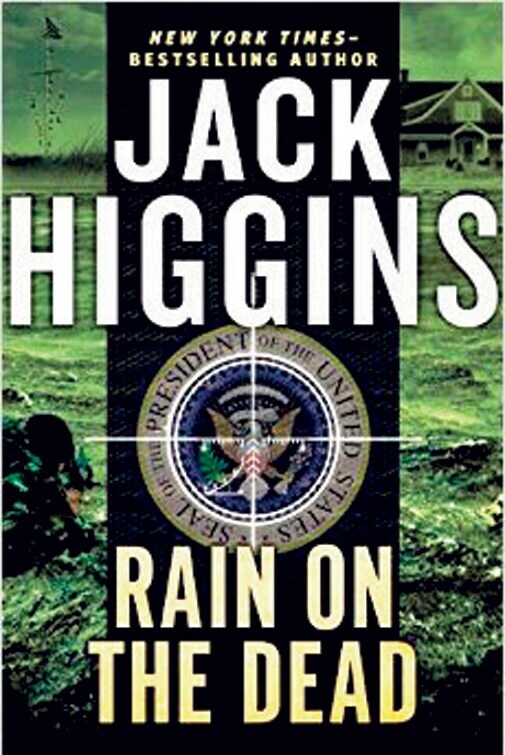 An assassination attempt on a public figure makes black ops specialist Sean Dillon suspect that the militants may have recruited somebody he knows. Somebody dangerous.